Veteran publican Louis Fitzgerald plans to turn a well-known nightclub he has bought into student apartments because of the difficulties publicans now face with insurance in such venues. He told the Sunday Independent that insurance issues are a crisis for the pub trade. Fitzgerald bought the Duke & Coachman pub in Maynooth – including the former Mantra nightclub – in recent months and was granted an annual dance licence at Kilcock District Court for the premises. The pub is trading for now, but he has no plans to reopen the nightclub, he said. “We bought it for development purposes and it is going to be changed into student accommodation, subject to planning,” said Fitzgerald. “Nightclubs are finding it very difficult at the moment with a lot of issues around insurance. “All hospitality businesses are now faced with serious insurance issues that will have to be addressed in the short term otherwise a huge amount of publicans will find it difficult to get insurance in the coming years. 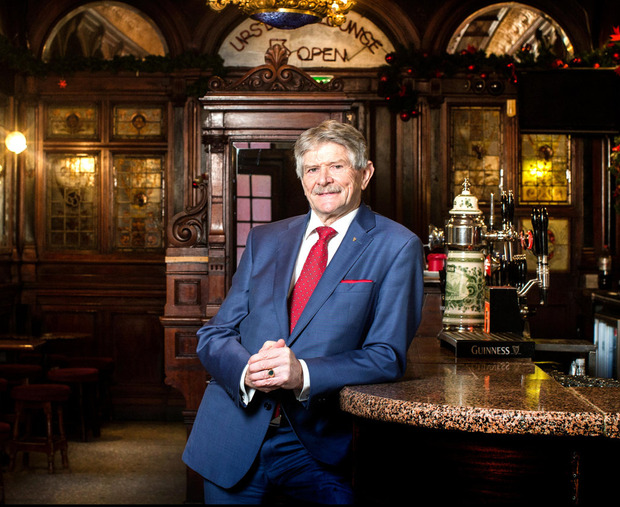 Fitzgerald, who also owns the Roost in Maynooth as well as several other pubs – including The Stag’s Head – and hotels, recently bought the iconic Bruxelles pub in Dublin city centre. He said that he is “looking at the food offering”, but has no other plans to change it.